Visti al Salone del Mobile (Salone Satellite), questi cerotti si chiamano Tondeike Bansoko che traduce un detto giapponese che dice: "dolore dolore, vola via!" che si usa ripetere ai bambibi in caso di piccole ferite. 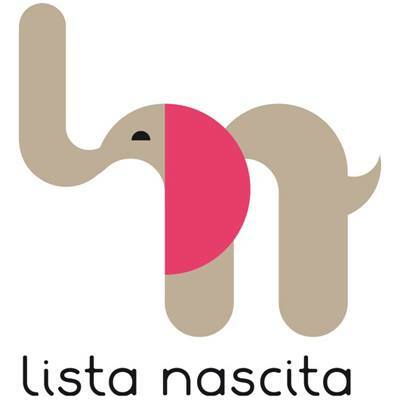 Un cerotto di buon auspicio che fa letteralmente "volare via il dolore" della ferita. 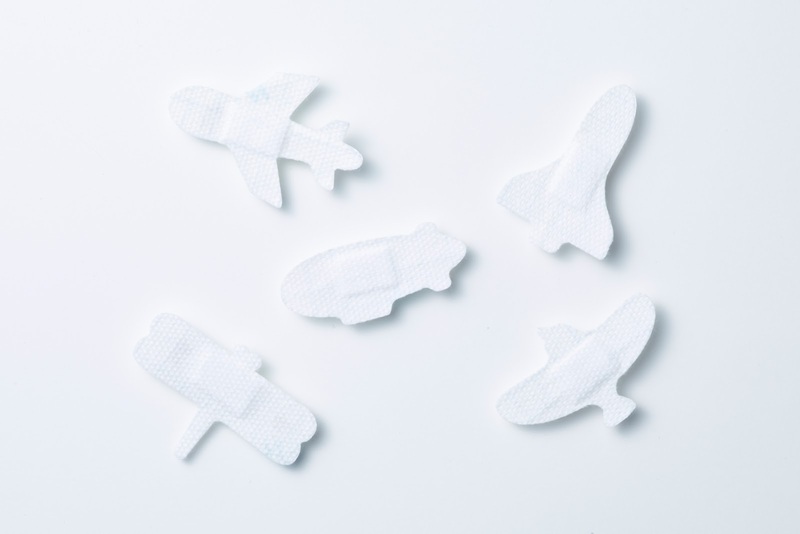 Tondeike Bansoko bandaids (pain pain fly away) by Japanese design studio 3X Design that we have seen during Milano design week (Salone Satellite. 'Pain, pain, fly away! (kiss it and make it well!) 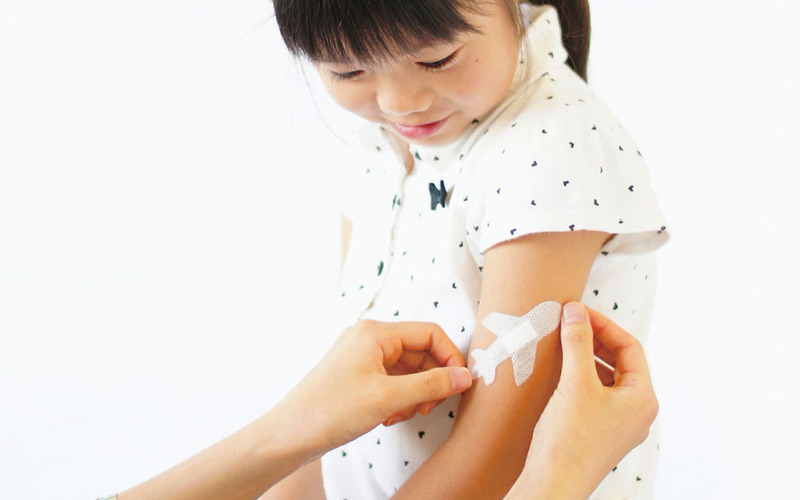 ' - It is a common phrase in Japan when people give a charm with the child who was injured. It allows him to make it well and 'fly off' a feel of anxiety. 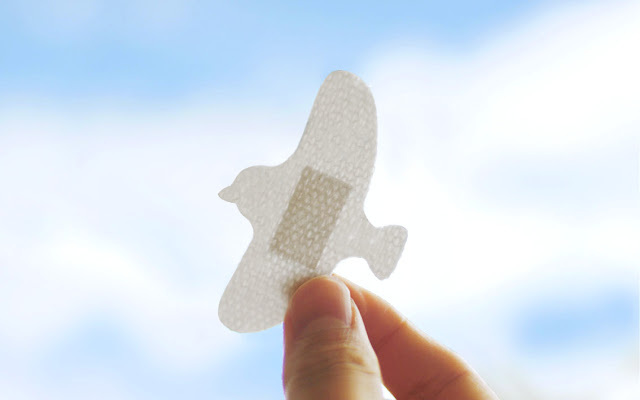 This is the series band-aid designed in the motif of things flying in the sky, and we hope it will be put with the sweet charm.